Ready for Andy Rubin’s first phone from his new company, Essential? We’ll likely see it on May 30 at Recode’s Code Conference. The company Twitter account Tweeted for the first time today, announcing that they are “here to let you know something big is coming May 30th!” Since Rubin is speaking at the Code Conference that day, it only makes sense that he use the opportunity with all of tech watching to show off his new phone. What are we expecting? We don’t know! 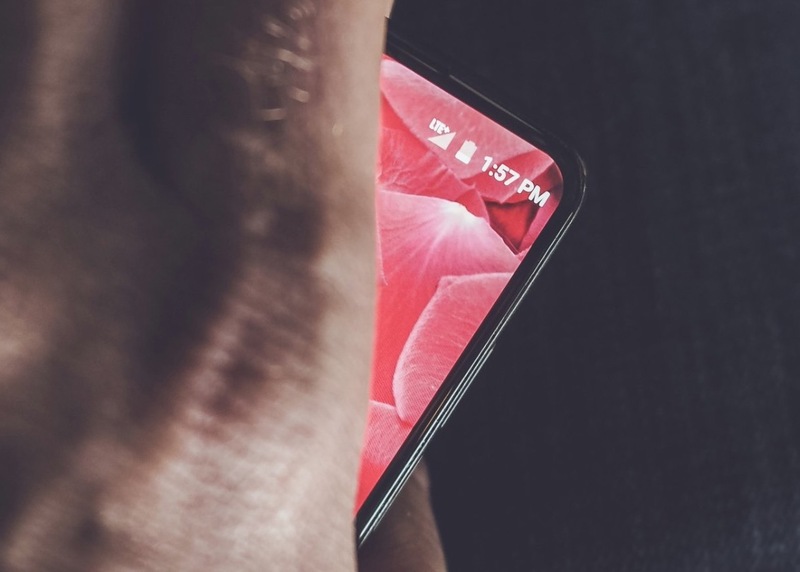 All we have is the single teaser image he posted a couple of months ago, which showed a phone with very minimal bezel and Android’s status bar, along with another report suggesting it’ll have a 5.5-inch display, a case made of premium materials, and potential modularity, like a 360-degree camera add-on. UPDATE: And now a follow-up Tweet wit ha phone silhouette!